Adamfresh will be at the Caravan Salon international trade fair, held from 27 August to 4 September 2016 in Düsseldorf, Germany. The event promises to be extremely exciting for all the camping and open-air lifestyle lovers, counting on hundreds of exhibitors specialised in motor-home and caravan production, sales, components, and accessories. You are welcome to join and visit the Adamfresh stand in the exhibition area Halle 5 Stand 5F30, where we are going to present our innovative portable coolers. Adamfresh is a natural evaporative cooler, ecological, user-friendly, with independent power supply: all features that make our product exceptionally fit for both indoor and outdoor use in caravans and motor houses. Adamfresh is a made in Italy design product, highly efficient, and created with top materials. 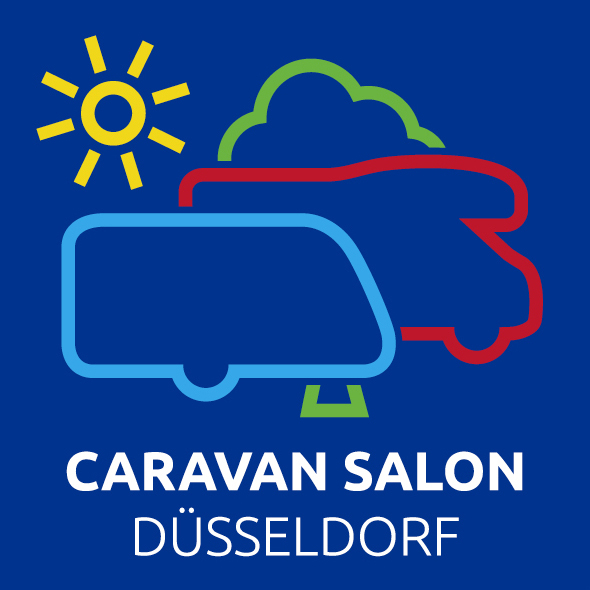 For further information on the Caravan Salon fair, Düsseldorf, please visit the website www.caravan-salon.de. Adamfresh, technology and creativity for your well-being on the move! previous: The stand of Adamfresh at Caravan Salon Düsseldorf 2016: it's a success! !